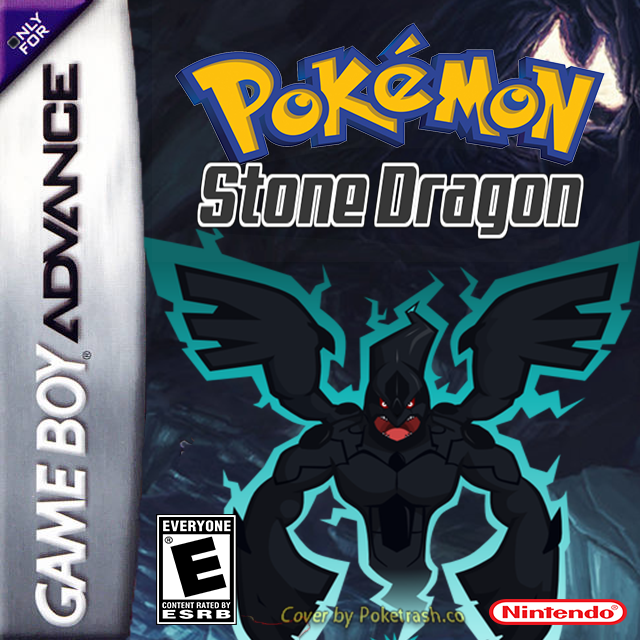 Pokemon Stone Dragon is a Fire red based hack, with pokemon from 1 to 7 generation. 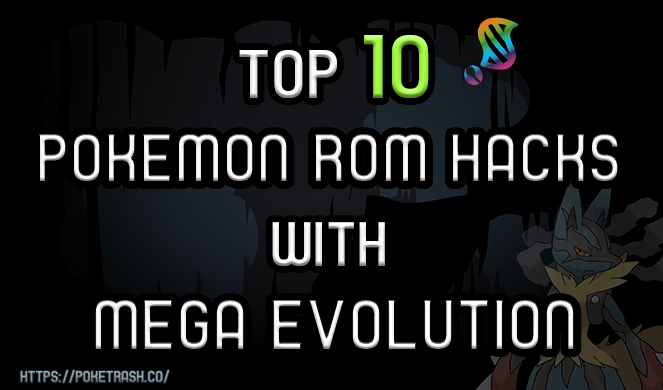 Your mission will be to recover the legendary Zekrom from E.Rocket. 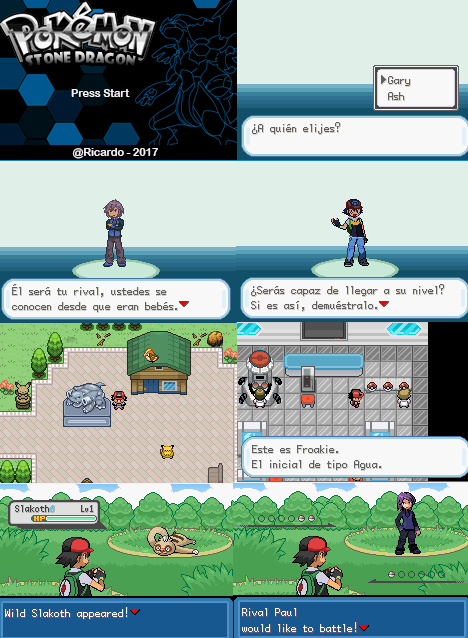 You can start the game with GARY or ASH and Rival will be Paul.You start the journey in the Pokémon Village, where you need to go to the laboratory of Prof. Oak to have your first Pokémon.